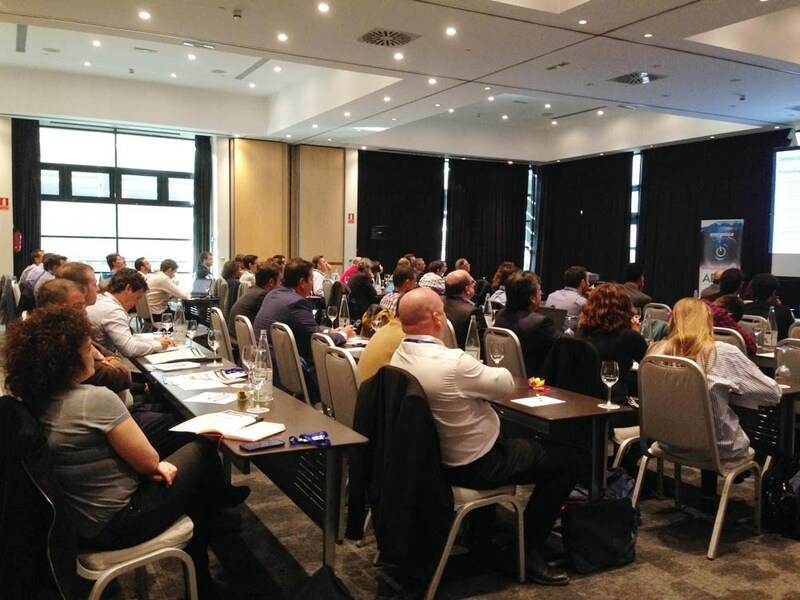 The AETP Conference is a key event for those professionals who want to know first-hand the latest news energy storage projects being developed in Spain and Europe. Companies and research groups presented their projects and research at the annual conference in Madrid. During this session the vanadium energy storage company HydraRedox Iberia participated with a presentation on “The Great Challenges of Electrical Storage ” which highlighted the need for further development and implementation of government policies, the establishment of standards and regulations as well as the acceleration in cost reduction and scaling-up of the technology. A key objective is to reduce by 2020 the cost of electrical storage to below €300 / kWh in line with similar cost declines in the solar and wind sectors. Technological innovation will be key to achieving the objectives of cost reduction and scale up required by the sector. HydraRedox is in a strong position to achieve them.